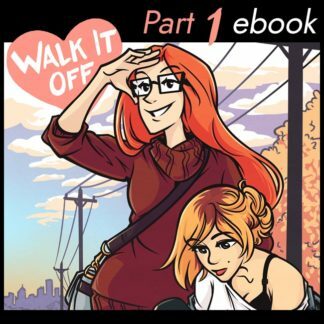 18+ adult extra comic stories for TRIPPING OVER YOU, available to download in PDF file format. 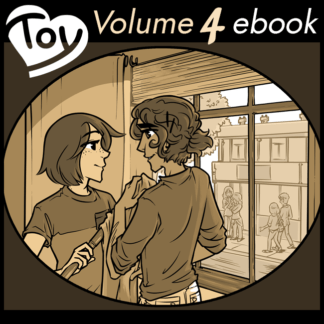 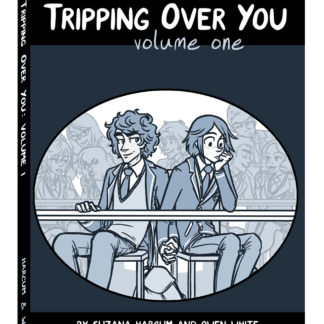 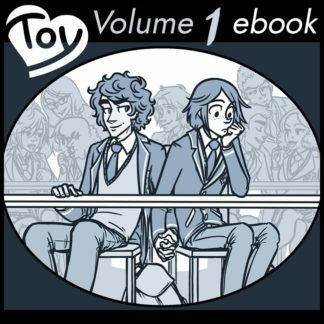 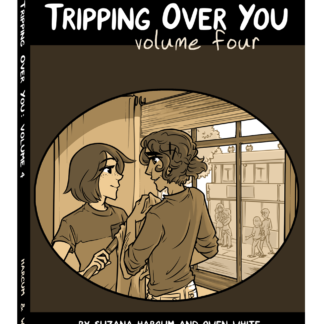 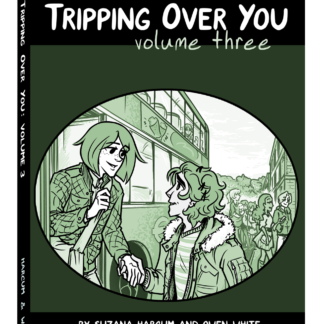 Ebook editions of TRIPPING OVER YOU's graphic novels, available to download in PDF file format. 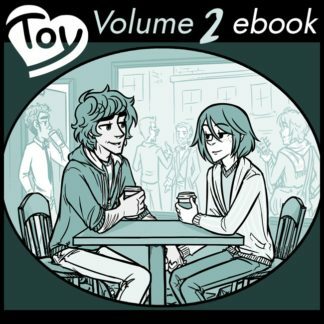 Volumes 2, 3, and 4 also have an adult variant that contains the 18+ adult extras chronologically inserted into the story. 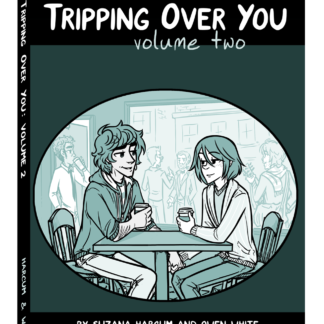 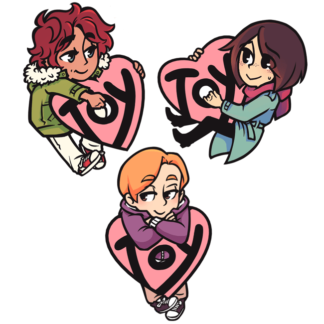 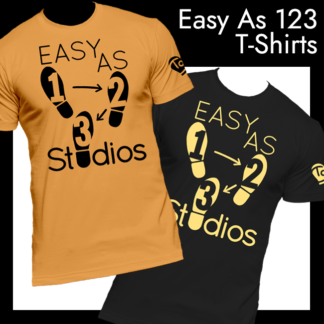 Accessories, apparel, & merchandise featuring characters from TRIPPING OVER YOU.